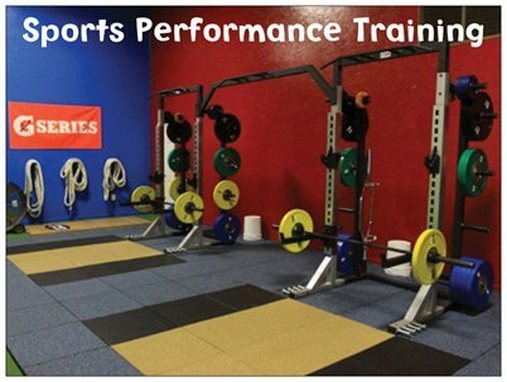 Two months ago my wife signed me up with Gametime Sports and Training. They’re a new business in town that specializes in training athletes (and former, wanna-be, used-to-play-high-school athletes like me). She didn’t ask me. She just signed me up. Which I took as an ever so subtle sign that it might be time to drop a few pounds. I went and loved it. You get personal coaching and the classes mix weights, conditioning and circuit training in a format that changes enough to keep me interested. Plus, I really started dropping the weight! After the first full month I had lost seven pounds. I started dreaming about buying new pants and moving a notch on the belt. I continued through the second month and remained faithful. Went three times a week and even made up the classes I missed when I was out-of-town. After the second full month I had gained seven pounds! Yep. I was working out more than ever before and packing on the pounds. Here’s why. In words, I stopped eating right, stopped doing any extra running and figured the classes alone were enough to maintain health. They weren’t. I still attended regularly and the workouts were just as helpful, but they weren’t enough. By failing to take care of the other areas of my health I was effectively wiping out any gains (or losses in this case). There’s a spiritual analogy here and it’s coming. You probably already see it. Joining a church and going to worship is good but it’s not enough. You still have to address the other areas of your spiritual health if you want to experience growth. Sometimes we forget that, or should I say, we get lazy. 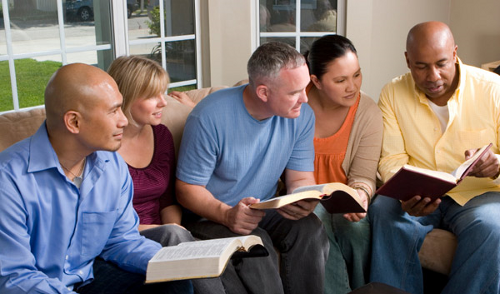 We think that if we attend worship then it doesn’t really matter if we skip out on small groups or Bible class. We think as long as we’re sitting in a pew every Sunday we’ve done our “service” and there’s no real need to volunteer outside of that. The fact is those other areas (building relationships, Bible study, serving in a ministry) are just as important to our spiritual health as attending worship. The same as eating right and exercising on my own is just as important to my physical health as attending Gametime. The lesson is simple. Don’t get lazy. Don’t let other areas slip just because one area is going well. And don’t fool yourself into thinking that just doing one thing is enough. It takes everything working together to maintain good health. Oh, and one more thing. Don’t mistake a good thing for a problem. It would have been easy for me to say “These workout classes aren’t doing anything for me! I’m done.” The classes aren’t the problem. It’s my failure to invest in my physical health outside of them that’s limiting me. Consider that the next time you start thinking “This church isn’t doing anything for me! I’ve been attending worship for years and I’m still not growing spiritually.” Well, maybe it’s time to do more than attend. 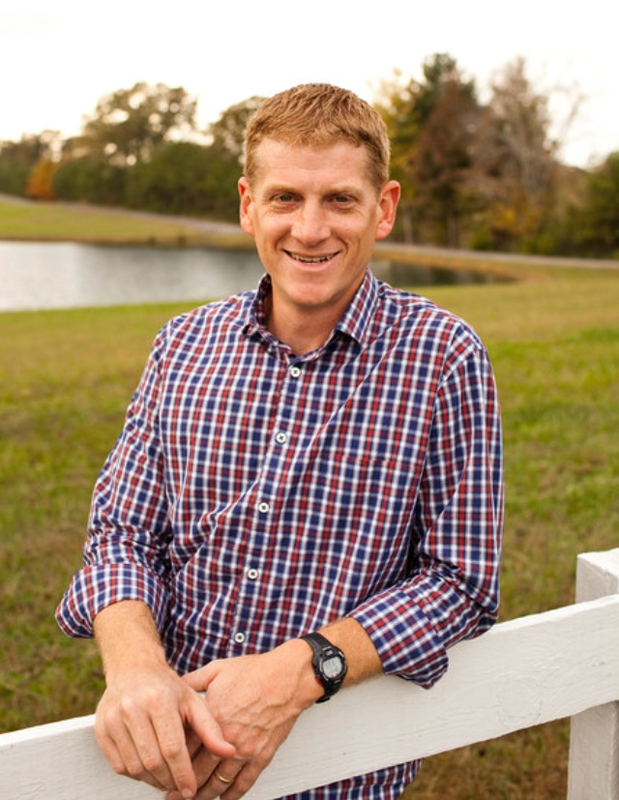 Russ Adcox is the Senior Minister of the Maury Hills Church in Columbia, TN.